Black Friday / Cyber Monday offers! 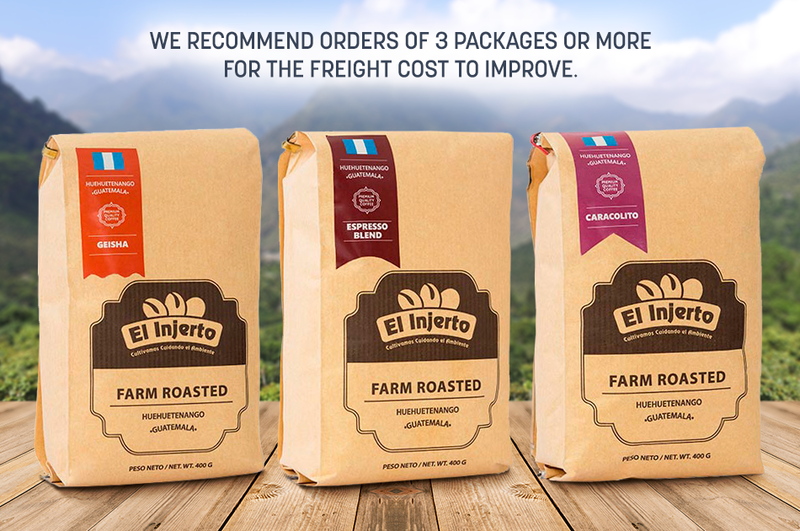 Get exclusive packs of our best varieties and blends. For a limited time only!